#2 Teleport to MageBank, It's Under Pk Tele's!! 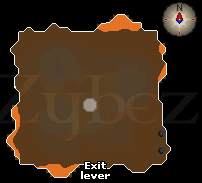 #3 Pull the red lever inside mage bank, to be teleported out into lvl 52 wild!!! 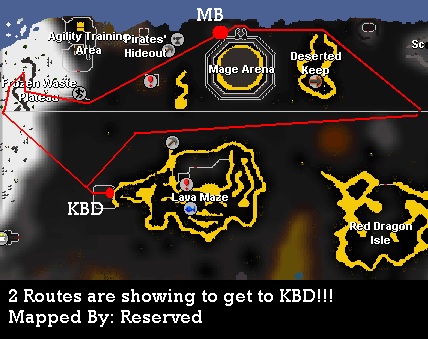 buy you no theres a ::kbd right? ?